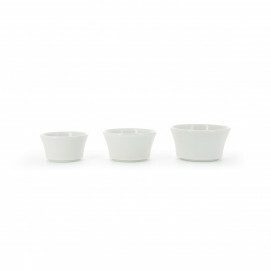 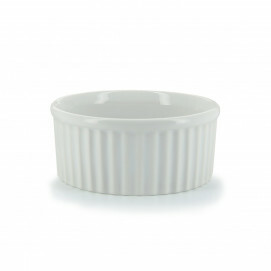 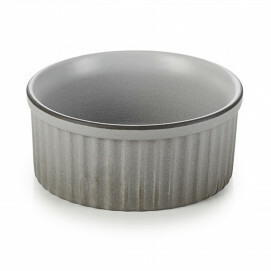 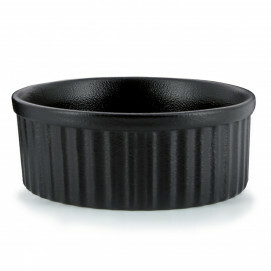 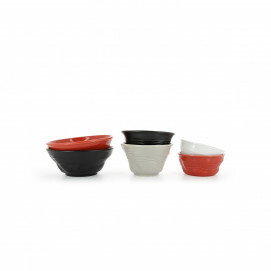 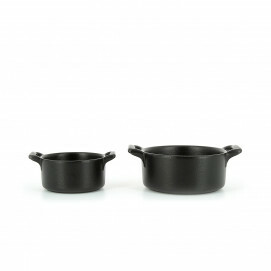 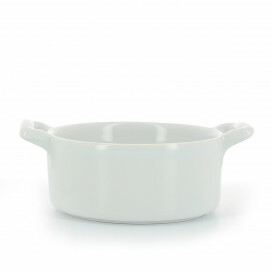 Revol has a wide range of ramekin and soufflé dishes. 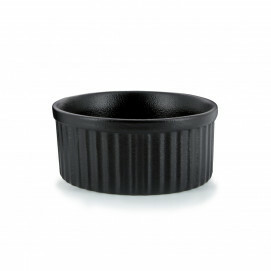 A must for home-made desserts, the soufflé dishes and ramekins by Revol will be your helpers to make delicious creams, as well as flans, cakes, fondants, crumbles and mousses. 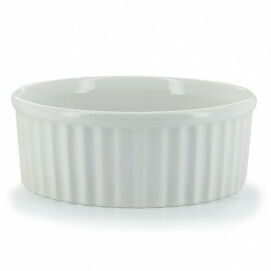 You can also use the ramekin to serve all kinds of recipes - fruit salads, mini quenelles, soups, sauces... Use the ramekins and soufflé dishes exactly as you please!